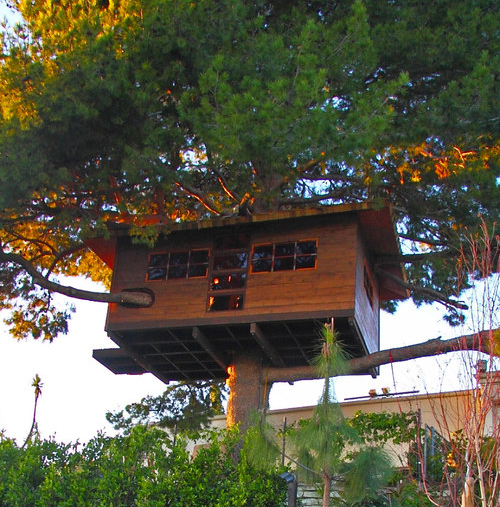 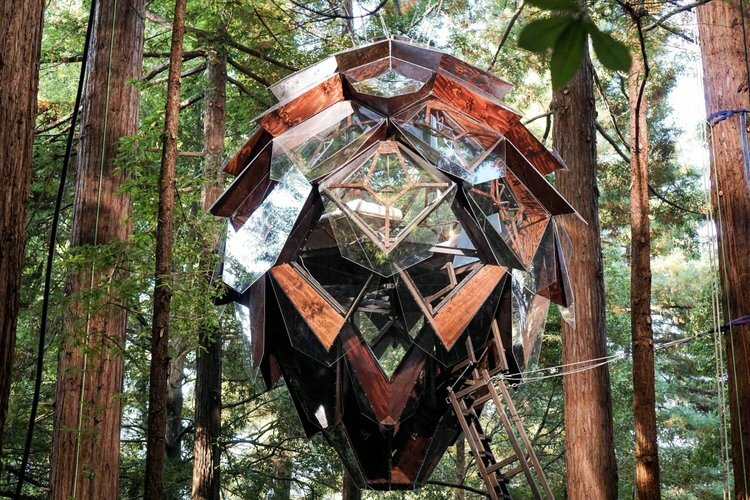 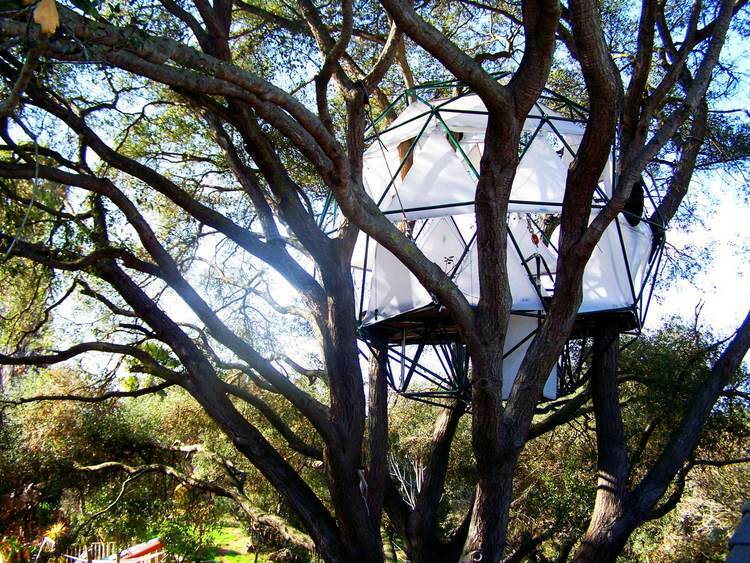 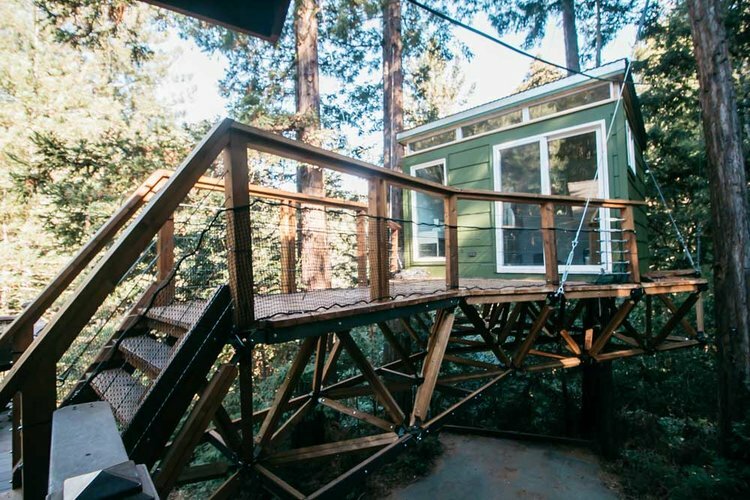 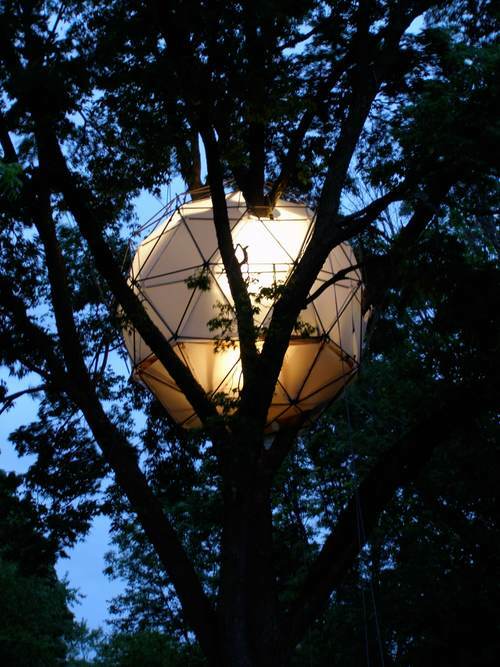 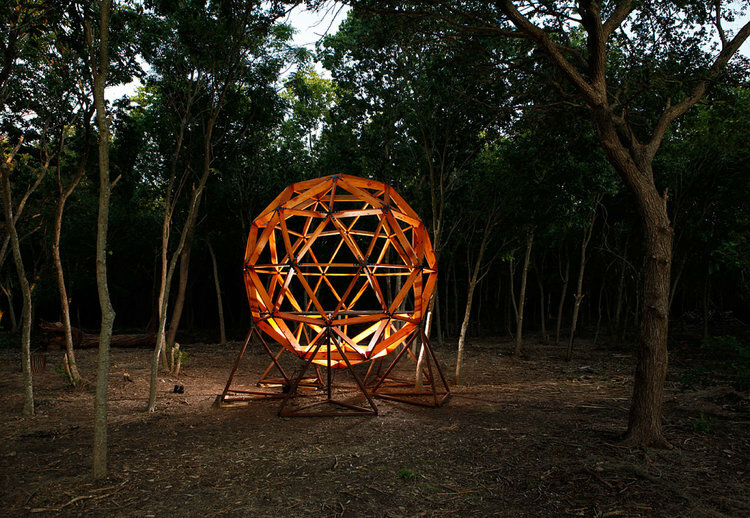 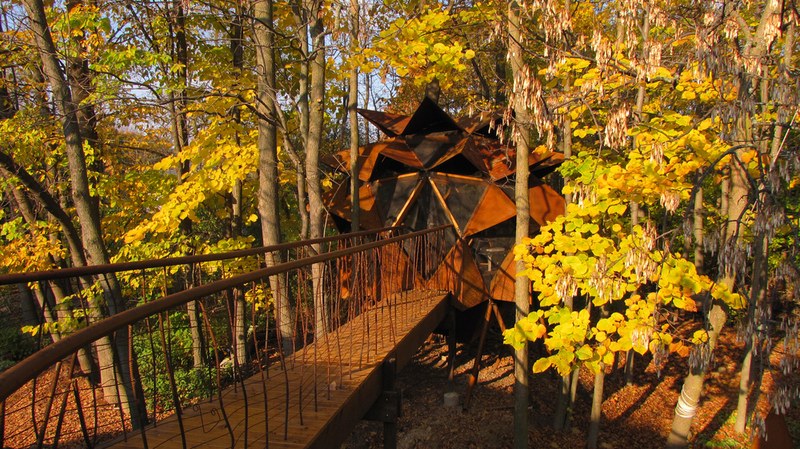 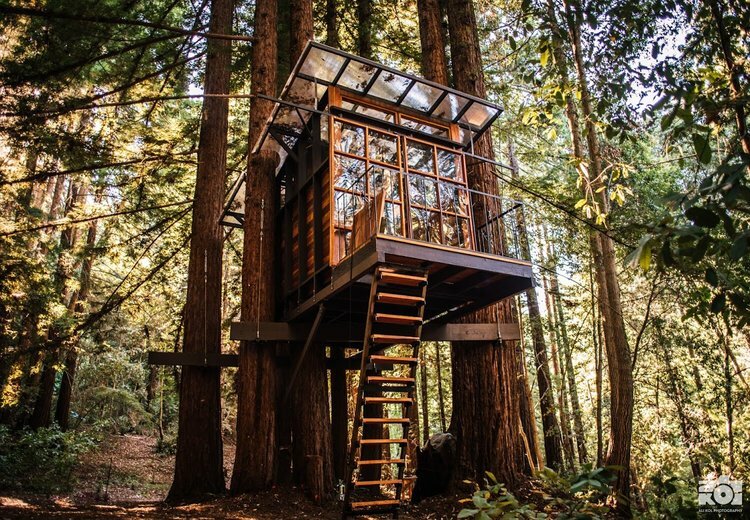 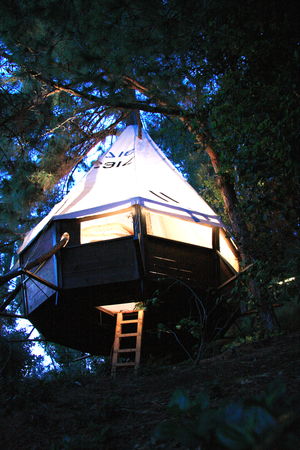 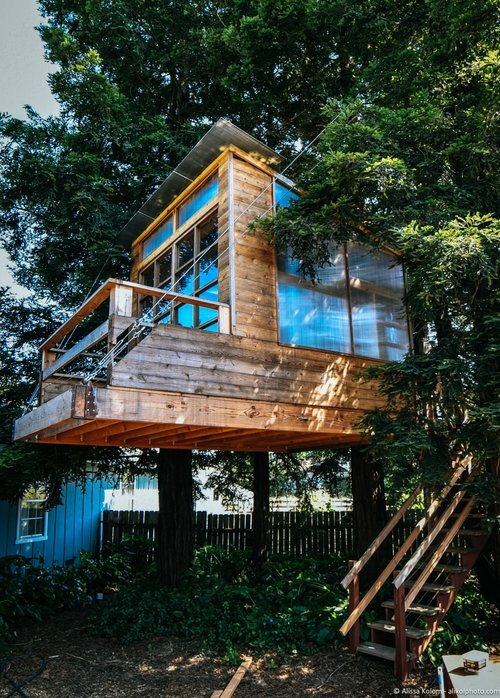 Blending the most current engineering methodologies with traditional craftsmanship and purposeful design, O2Treehouse has constructed dozens of structures around the globe since beginning work in 2005. 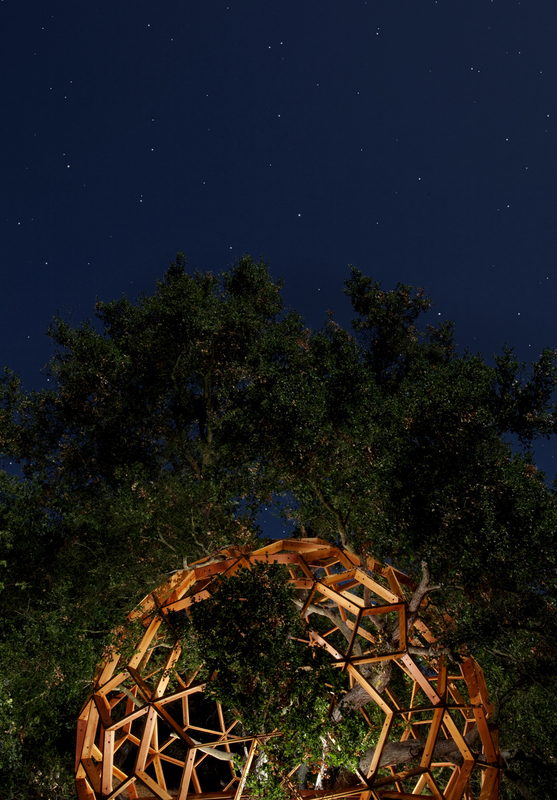 Central to the firm's philosophy is advancing harmony with the natural world and fostering stronger relationships through time spent at a new elevation. 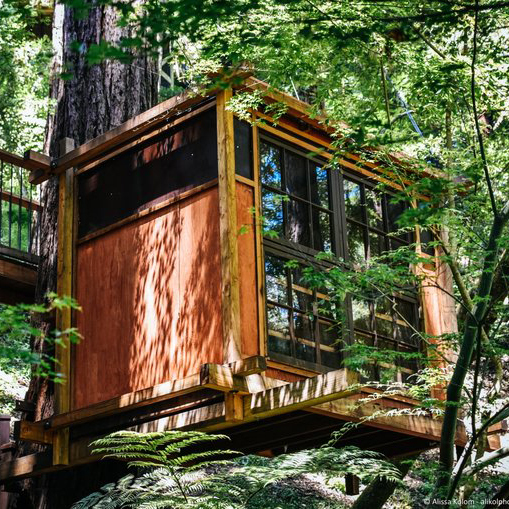 Central to the philosophy of O2Treehouse is advancing harmony with the natural world and strengthening relationships between one another through time spent at a new elevation. 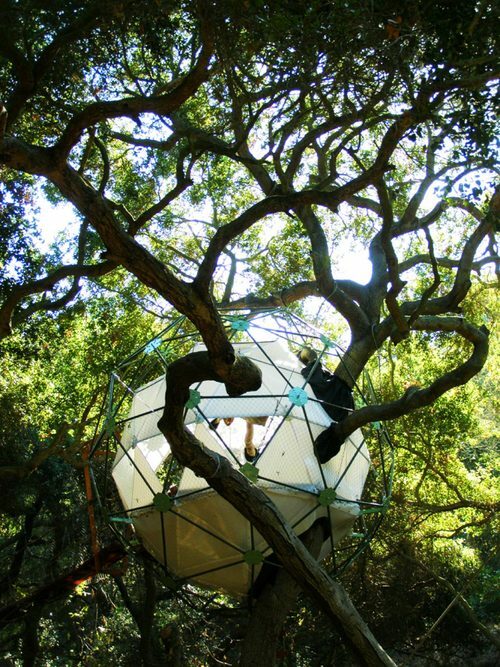 "When in a tree everything in the world is right, a calmness comes that brings with it creativity, imagination and play." 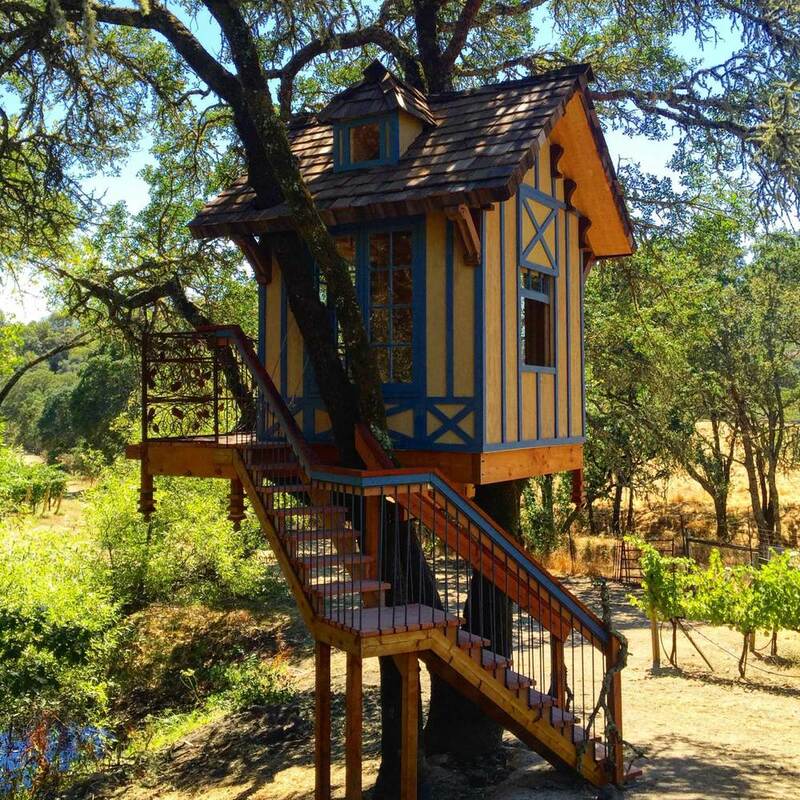 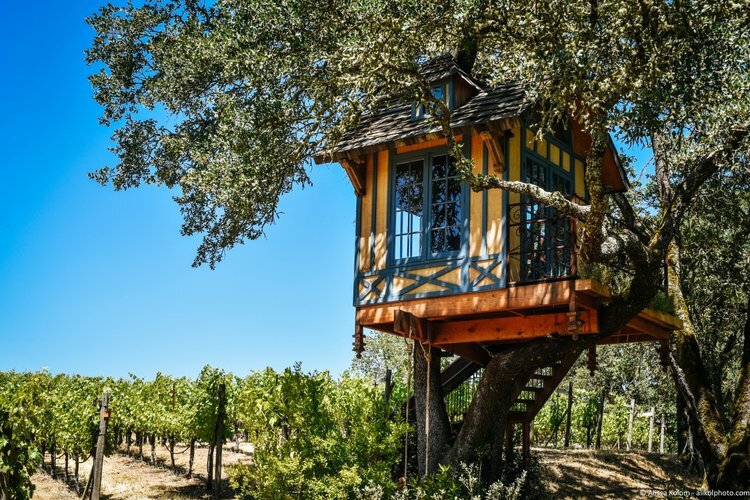 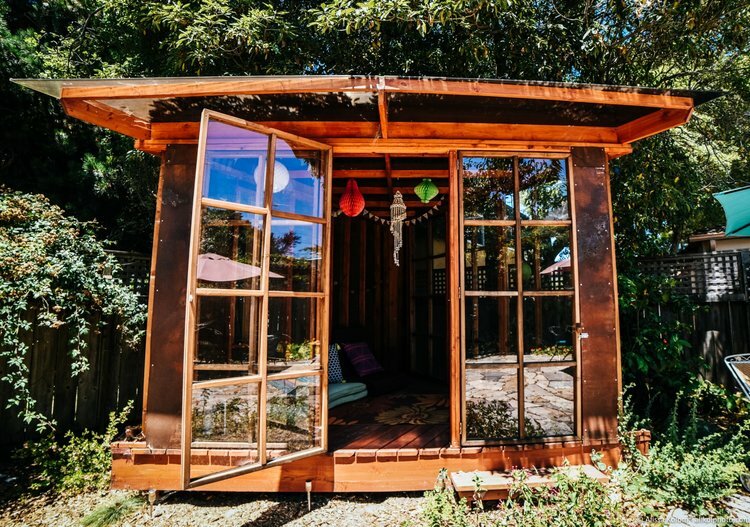 Located in Healdsburg CA nestled in the back woods of Sonoma Counties newest premier vineyard and hospitality offerings sits this quaint treehouse fantasy built in a french tudor style to match the motif of the vineyard. 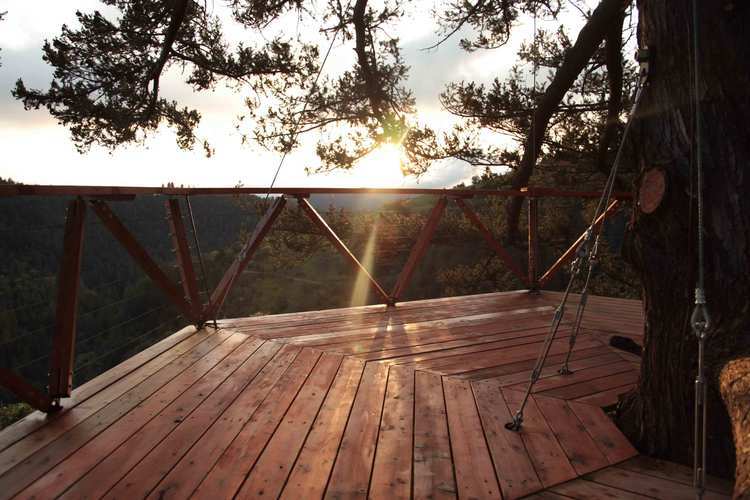 This breathtaking grandfather Douglas Fir tree was the site of a recent Treewalkers treehouse installation workshop. 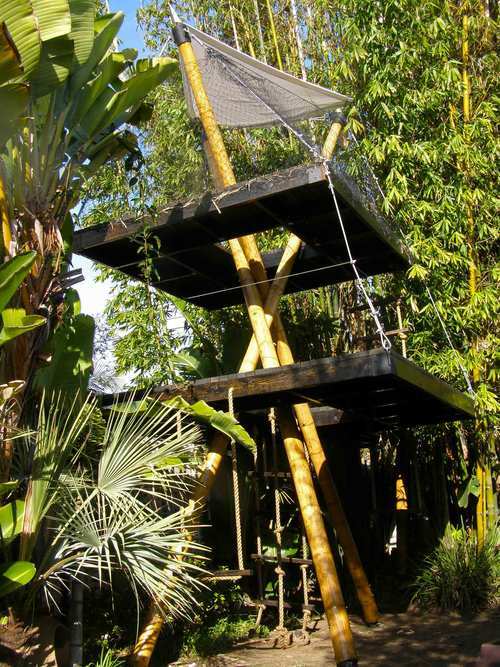 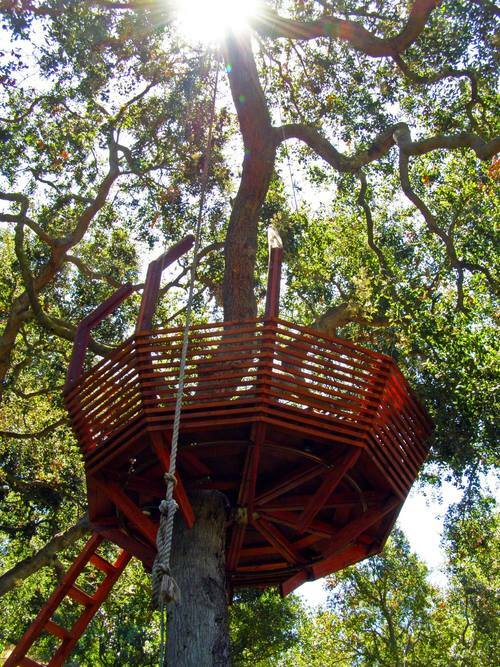 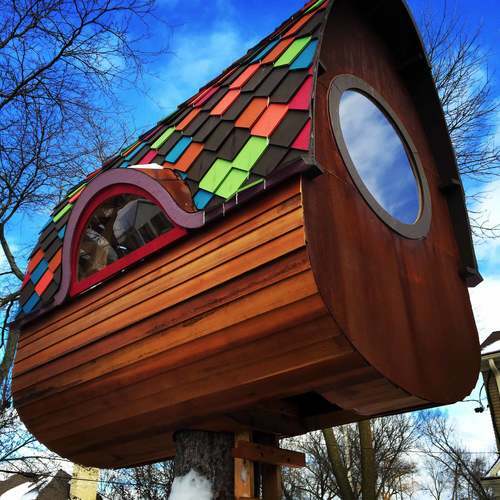 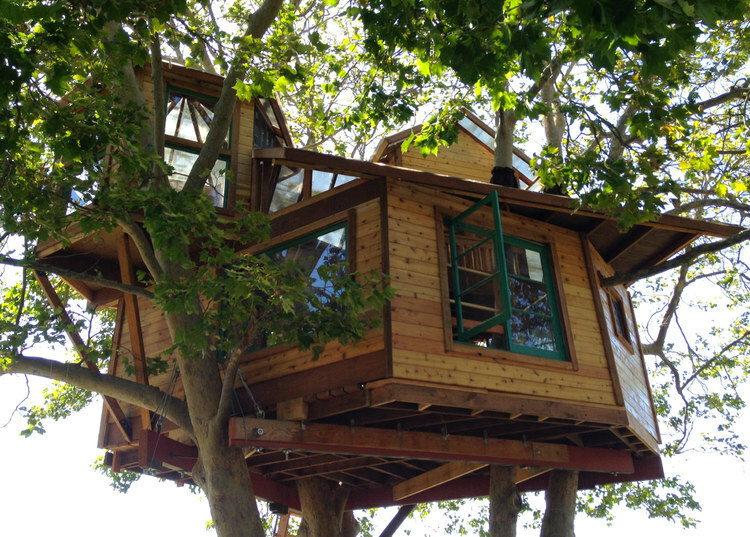 Participants have the opportunity to soar with the birds while they take part in the creation of, in this case, a 40' and 60' high platform using O2 Treehouse's proprietary building system! 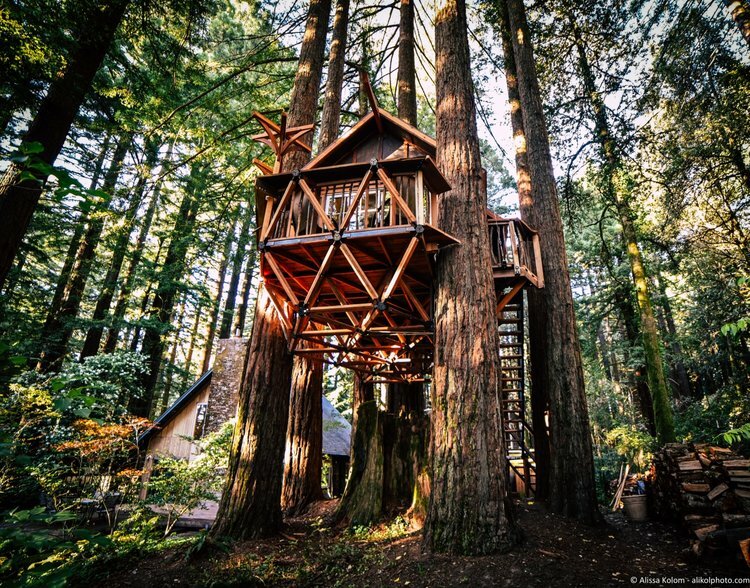 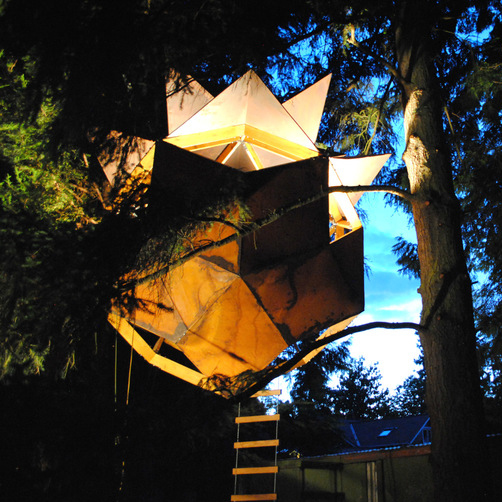 With immense complexity and sheer volume of parts O2 Treehouse has the technological know-how paired with craftsmanship to blend your wildest treehouse dream seamlessly within your forest environment. 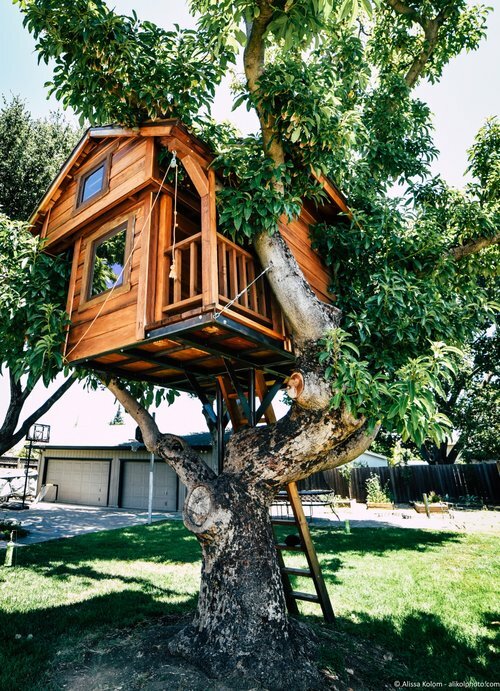 Using the latest techniques in laser scanning and photo modeling technologies we're able to seamlessly blend the tree with the treehome.